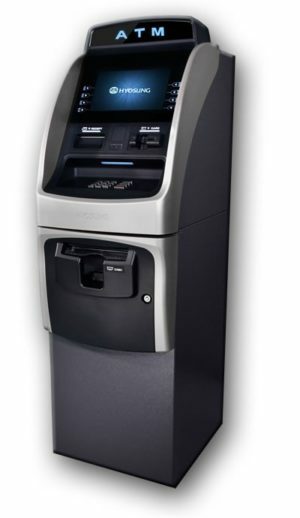 The modern and elegant design of the NH-2700CE Series is like no other ATM machine before its time. In a powerful blend of technology and design, the NH-2700CE will enhance even the most upscale locations. 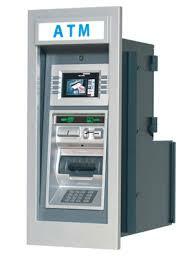 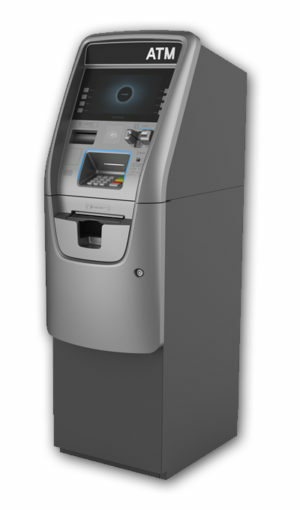 The NH-2700CE features a new dynamic user interface, a heavy load of high-security features, and extensive advertising and graphics support making this one of the most advanced ATM machines on the market.